The Mentor Capital Network supports Social Entrepreneurs who are building companies where Mission Drives Margin. 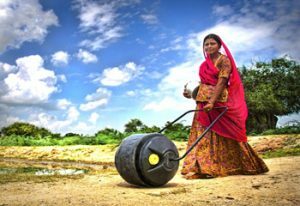 Wello empowers individuals to use the WaterWheel as an income-generating tool to lift their families out of poverty. Wello is one of many companies that the MCN has worked with who are addressing Health and Empowerment. Nuru Energy sells a portable, rechargeable LED task light through microfranchise businesses. 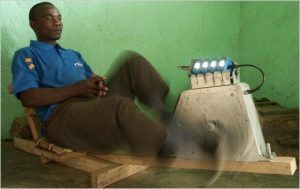 Nuru is one of many Renewable Energy companies the MCN has worked with. 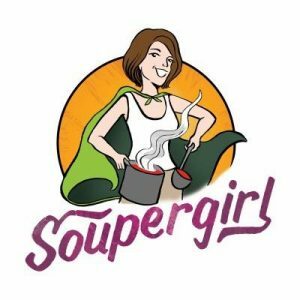 Soupergirl serves fresh, homemade soup made with ingredients from small local farms that practice sustainable farming methods in Washington, DC. SouperGirl is one of many companies that the MCN has worked with that is focused on Healthy Food and Drink. They recently appeared on Shark Tank.